Inspiration by LeeAnne Locken: Your STRONGEST POWER is this! Your STRONGEST POWER is this! 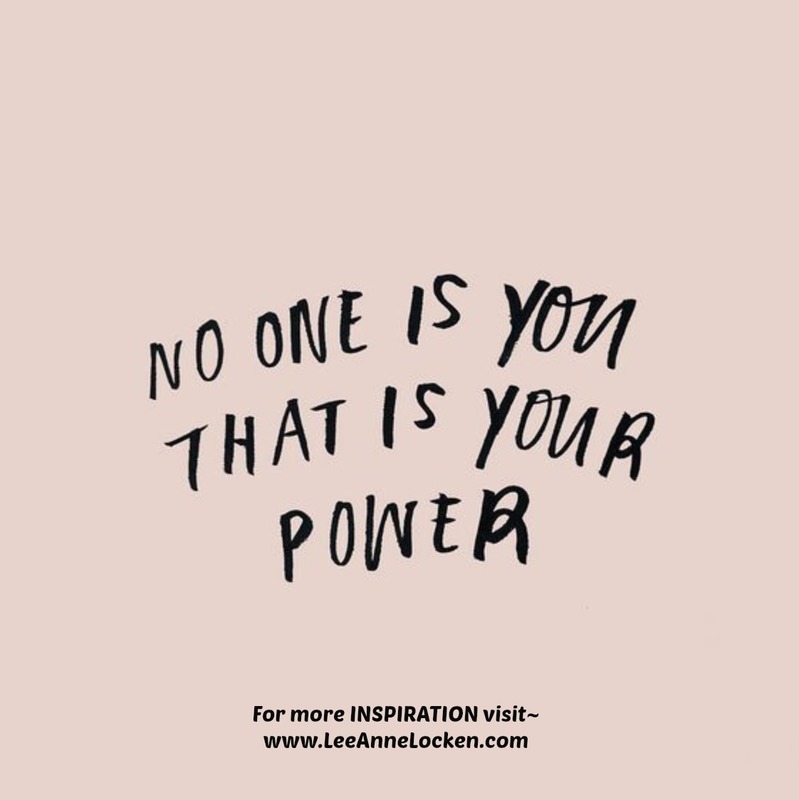 There is NO OTHER YOU! !